“We’re delighted to have received approval for the final phase of homes at Witney,” says Western Regional Managing Director, Supriya Ray. 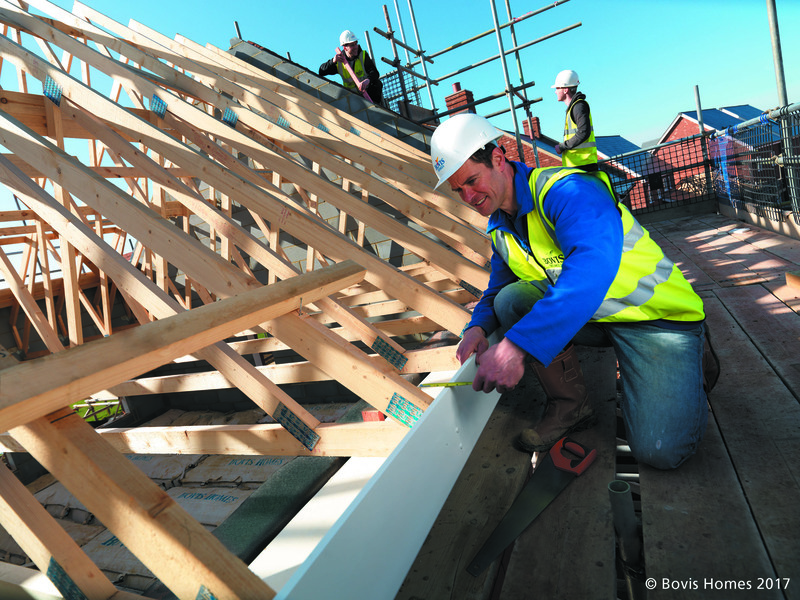 Alongside its consortium partners, Bovis Homes will deliver areas of public open space, a local shopping centre and a primary and secondary school. The properties will be from the new Bovis Homes collection, which ranges from two-bed homes to large family houses, and has been carefully designed for modern lifestyles, while still retaining a traditional charm. Work on the new homes is set to begin during the spring, with the first residents moving in before the end of the year.